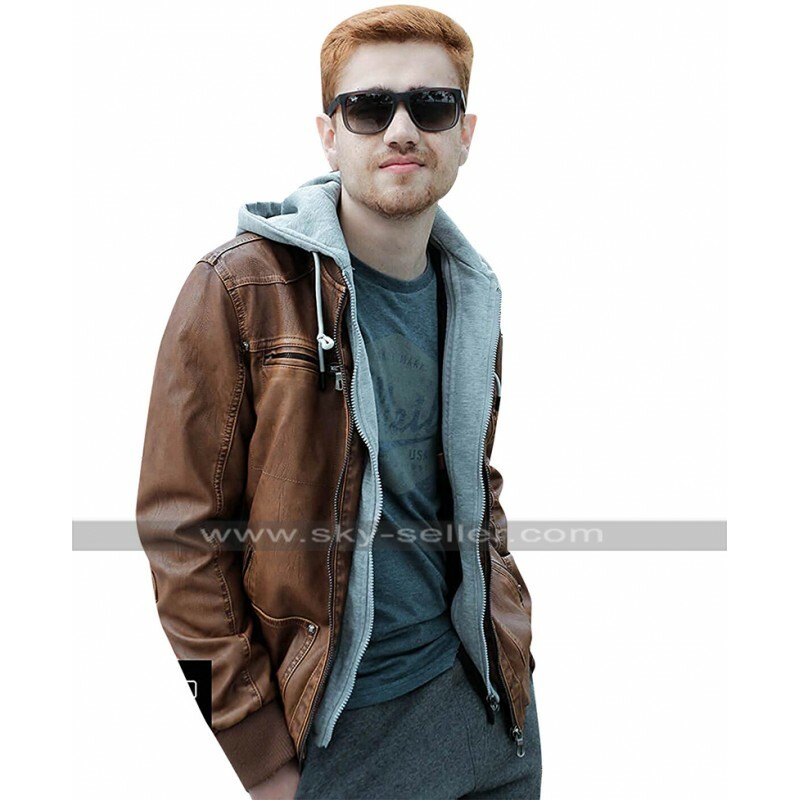 Clothing is something that defines your overall look and taste in a very decent way and when you carry good clothes you definitely tend to have a better and well-known personality all over your circle too. 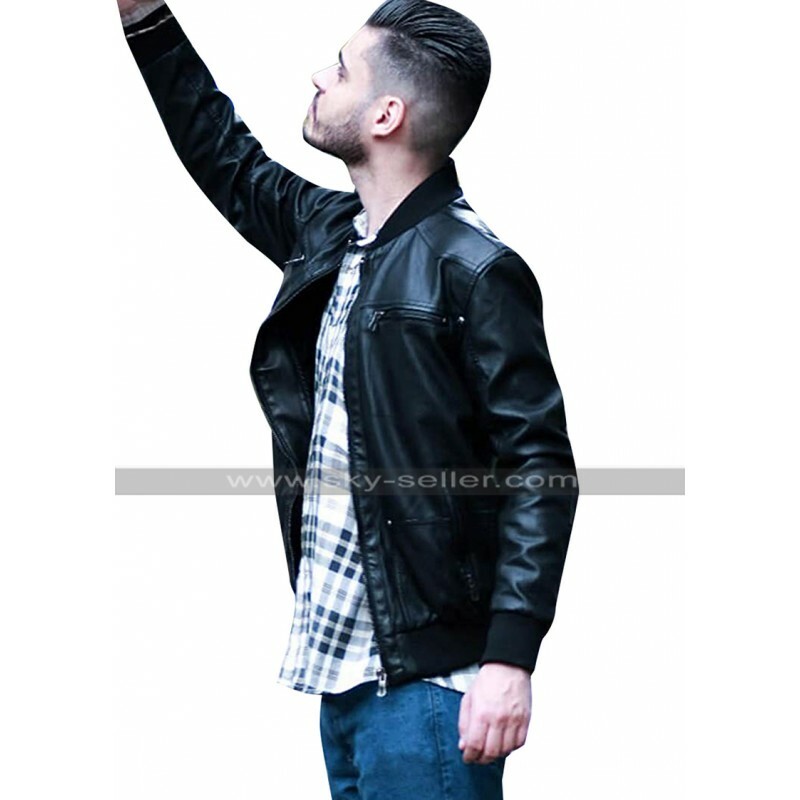 So, when we talk about this platform we may call this jacket as one of a great choice to go for which has been designed in a very decent manner. 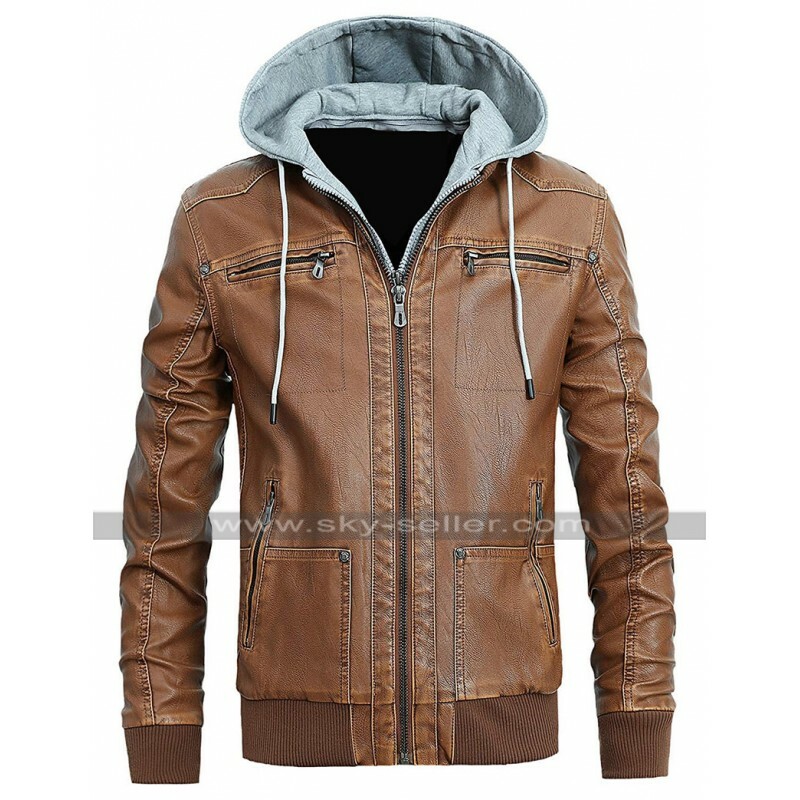 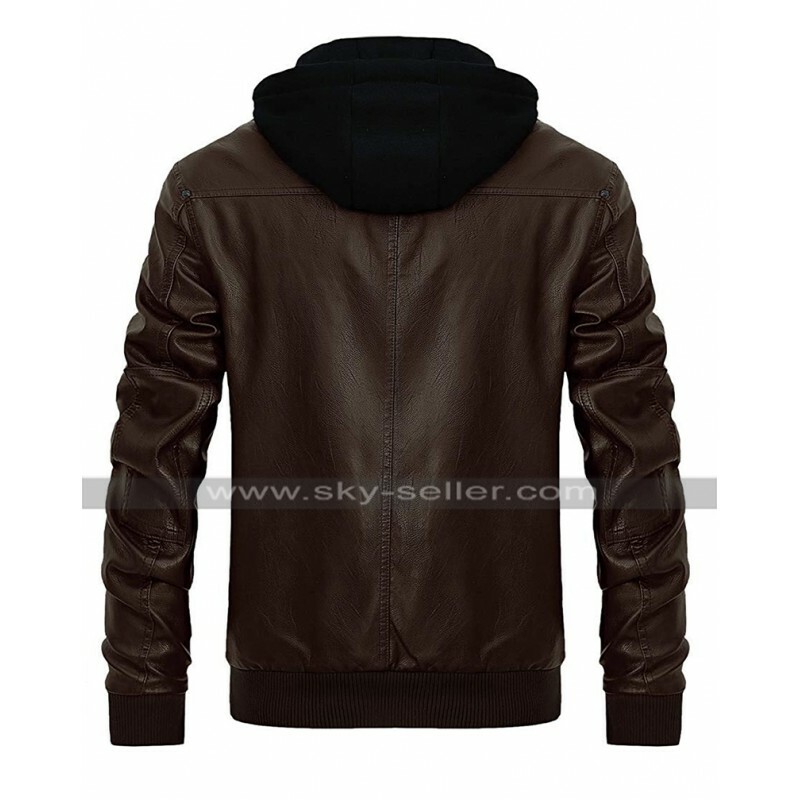 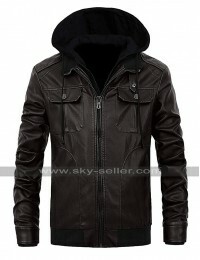 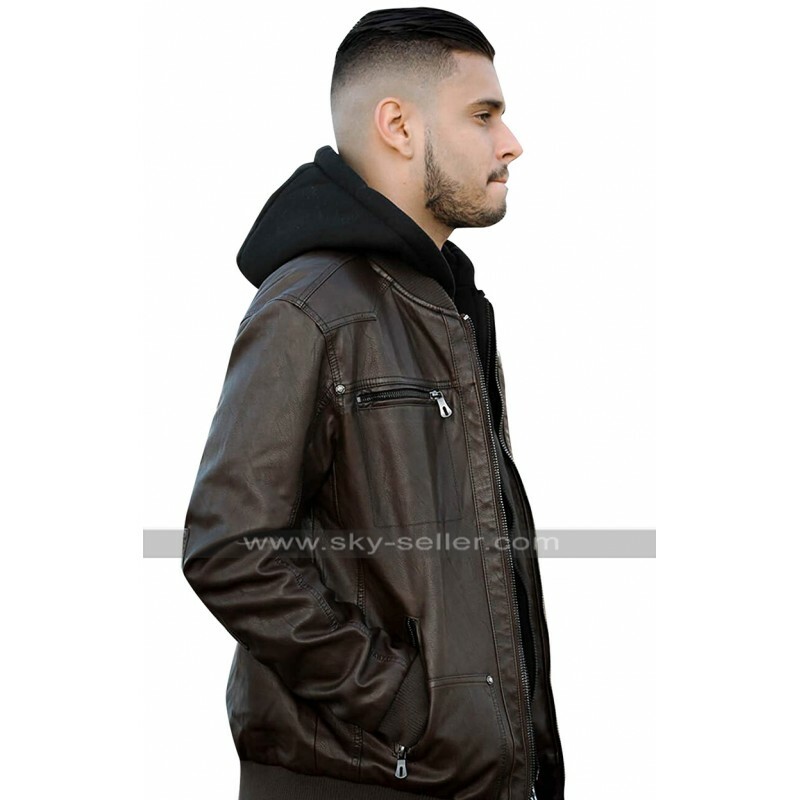 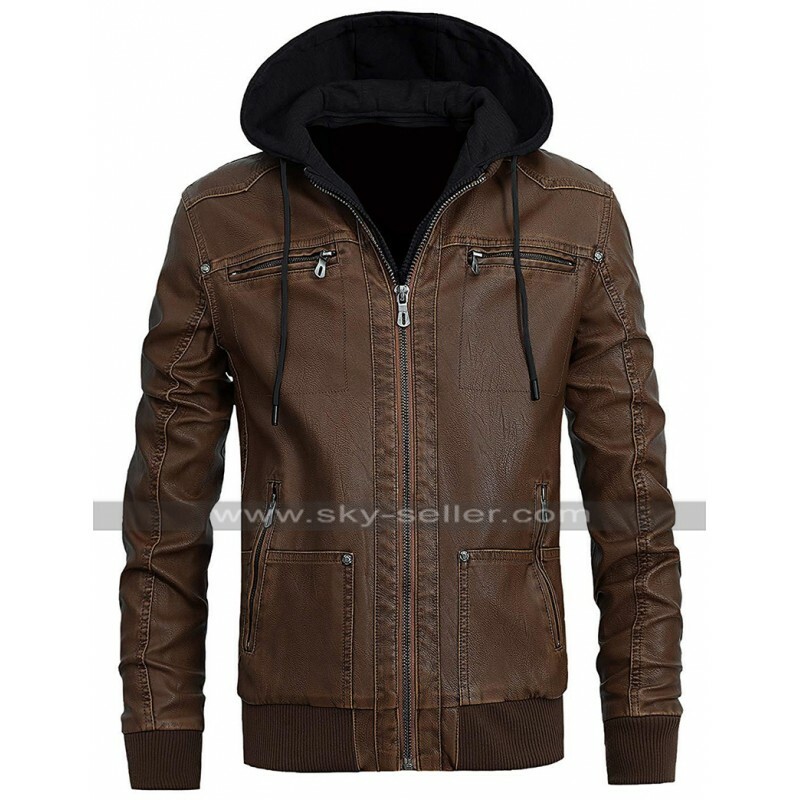 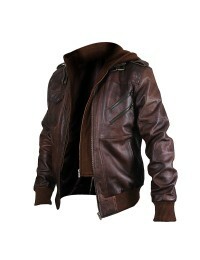 This jacket has an inner of viscose and the material used in the making of genuine or faux and the colors available in the making of this jacket amounts being a camel, dark brown and black. The front of this jacket has a zipper closure and there are pockets at the front on the chest side and on the sides of this jacket. 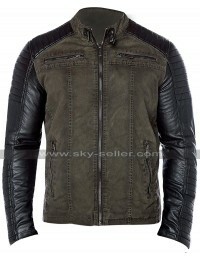 The sleeves of this jacket are in full length and the inner has been finished with intricate stitching which makes this jacket stand out differently. 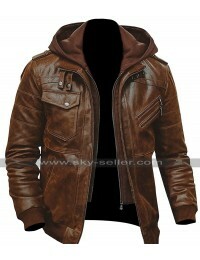 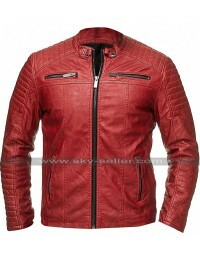 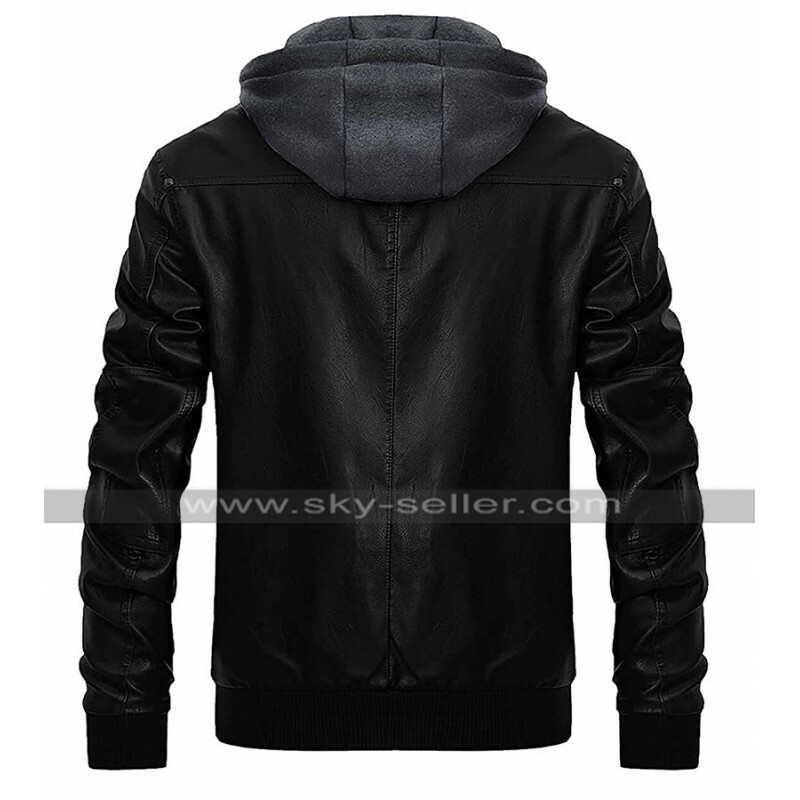 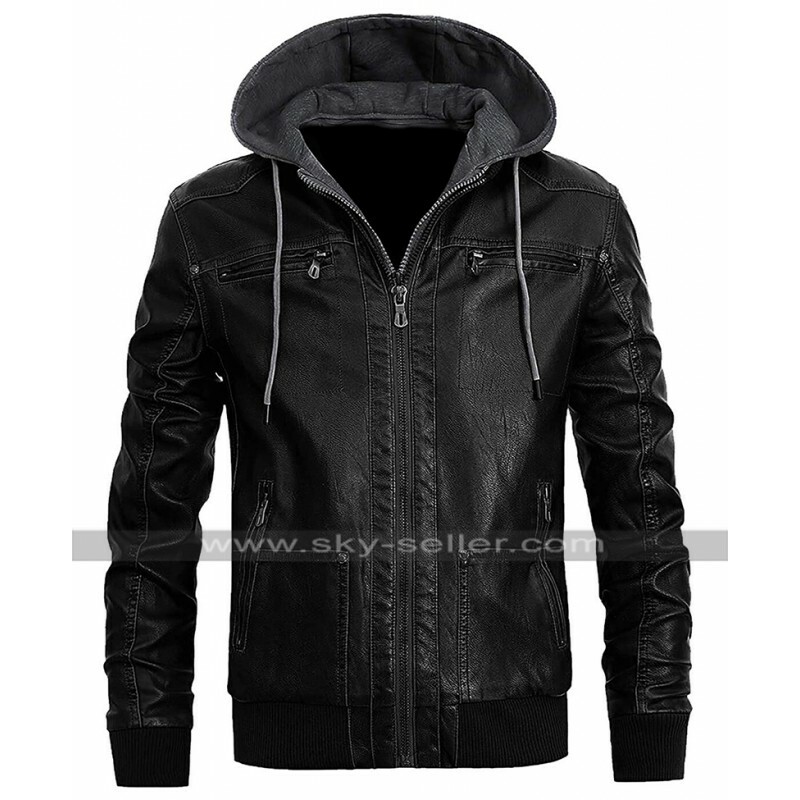 This jacket has been made available in various sizes and when it comes to the choice of customization as well the buyers may opt for that.